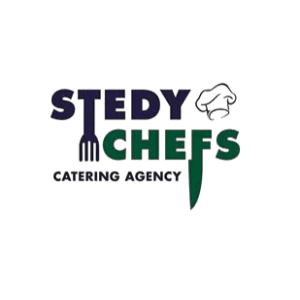 StedyChefs Limited are a recruitment agency specialising in Catering and Hospitality Staff. Although we are based in Liverpool / Chester, we can supply throughout the UK. 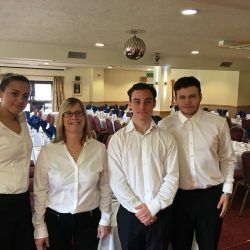 We are one of the few agencies who have a complete background of Catering and Hospitality and we have the knowledge which it takes to help your business to exceed any expectations. We do supply workers with very little notice – however, to ensure that your worker is the top quality possible, we recommend booking 2+ weeks in advance. With some of the greatest Temp2Perm and Permanent Fixture Rates – StedyChefs ensure that all your requirements are filled to their greatest potential in a cost-effective manner. Our office team are always on call. Somebody will always be available to take your requirements and fulfill your staffing needs. Our team are always ready and waiting to accommodate your needs. 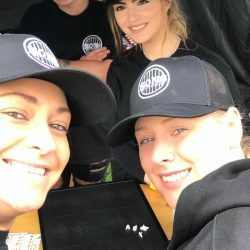 We are able to transport large teams of staff to your event on demand. 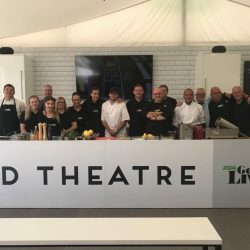 We have a large number of clientele whose expectations are not only met, but exceeded by the standards which StedyChefs Catering Agency provide. 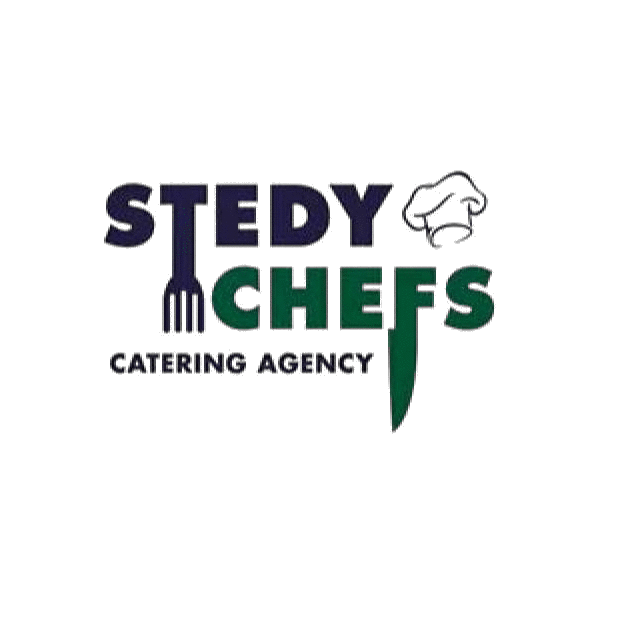 You can check out StedyChefs Catering Agency on a number of social media platforms, to gain insight and knowledge on What's On. Are you in need of a staffing solution? Never used an agency and want to know how we work? If you're in a hurry to find a member of staff, send us over an email to info@stedy-chefs.co.uk We will send you all details required to get you onto our system. We will send you details about the member of staff we are going to be providing you with. Once you confirm that you are satisfied with this, we can send them out to complete the shift. You must pay your invoices for the services carried out. These will be sent by our Factoring and Invoicing company who will go through all details with yourself. When all goes smoothly, we will have all of your details secured by our GDPR requirements on our system. We will then be able to supply your staff on demand (dependant on availability). If you are looking for a new challenge, or you would like to sign up for agency work, please visit our ‘Apply for Work’ section on the menu bar. Once this has been completed, a member of the team will check your availability, experience and let you know about any relevant work which may be suitable.